Pure cowardice: ‘Bible’ producers cut Satan from ‘Son of God’ following Obama controversy — 1389 Blog - Counterjihad! 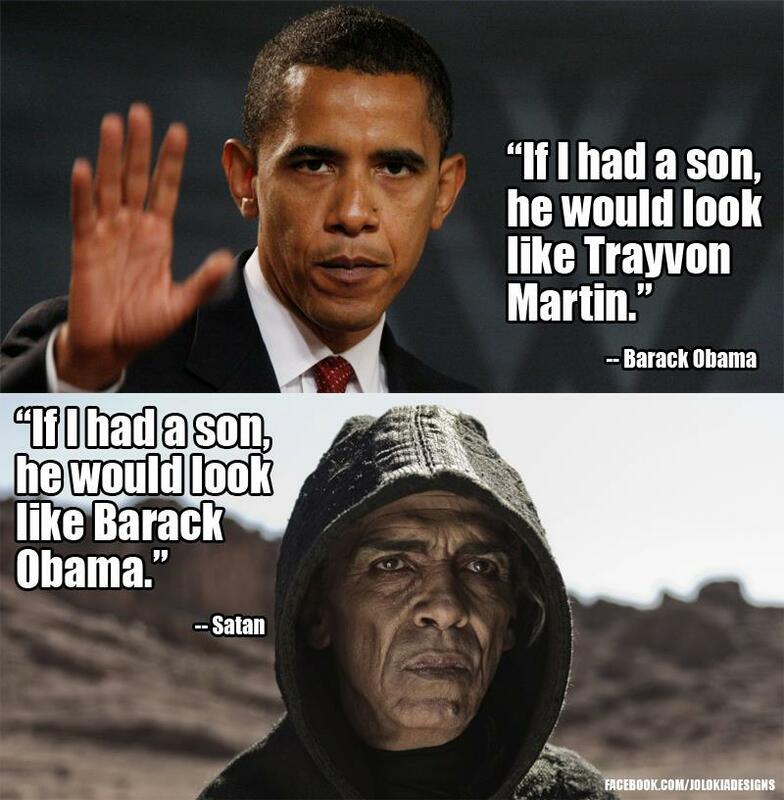 If #ObamaIsNotSatan, why is Satan wearing a hoodie? Eager to avoid a controversy about the devil looking like the president, Roma Downey and Mark Burnett decided to leave the character out of their film, which is based on “The Bible” miniseries. Scenes with an actor who played the devil but looked a lot like President Barack Obama have been edited out of the upcoming movie Son of God, one of the producers told The Hollywood Reporter. A year ago, bloggers immediately noted the similarities between the Satan of The Bible miniseries and Obama and side-by-side comparisons went viral. Burnett, Downey and History, which aired the show, each issued statements supporting the president and slamming those that made the “false connection,” as History put it, between Obama and Satan. This time around, though, Downey says she’s eager to avoid a similar situation, even though Jesus and Satan both made their appearance in The Bible miniseries during the same episode, so it would have made sense that Son of God also include Satan. Without the actions of Satan leading to the Fall of Man, what need would there have been for the Incarnation of Jesus Christ, or for His Sacrifice on the Cross, in the first place? As Baudelaire warned, “the devil’s best trick is to persuade you that he doesn’t exist.” If we cannot face the existence of evil, we become powerless before it. 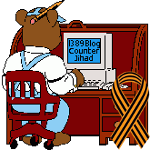 Previous post: Can you really be scared to death?